"At the moment at United there are too many voices saying 'we should be doing this, we should be doing that or I should be playing in this position'." Former Chelsea defender Robert Huth thinks Jose Mourinho is struggling to get his message across at Manchester United because there are too many voices in the dressing room. 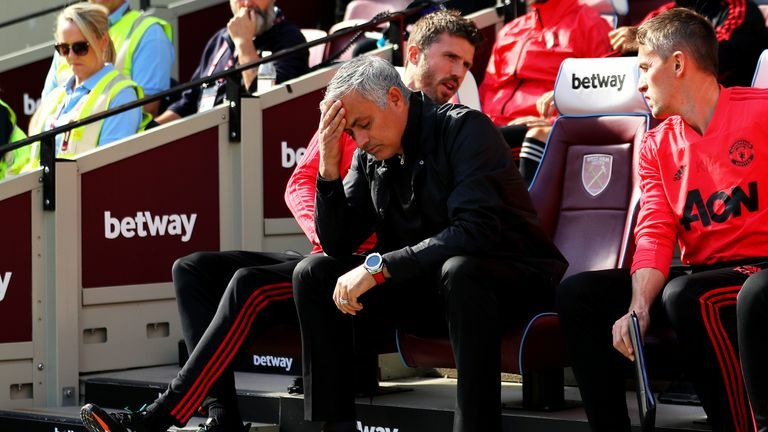 United have made their worst start to a season in 29 years, with Saturday's 3-1 loss at West Ham ending a difficult week during which Mourinho's strained relationship with Paul Pogba was caught by Sky Sports cameras and the club crashed out of the Carabao Cup. According to Huth, who was speaking on Goals On Sunday, the United players are not buying into what Mourinho wants from them. 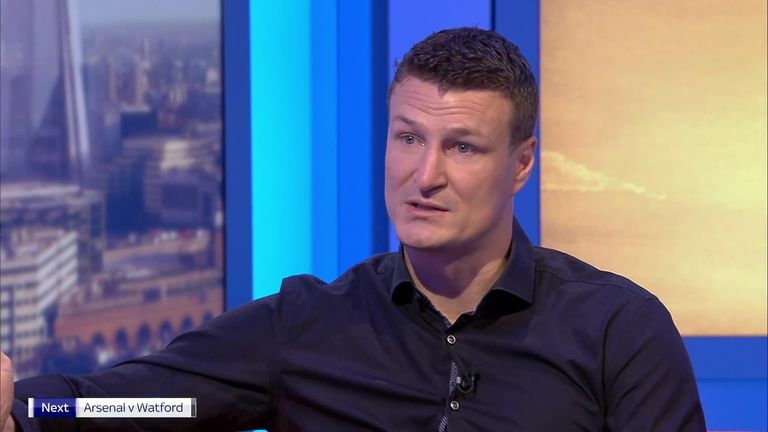 "What Mourinho had at Chelsea and at his other previous clubs was that the players bought 100 per cent into what he was trying to do," Huth told Sky Sports. "There was no 'I don't like what we're doing'. Even if some players didn't like what the plan was they bought into it and did the job 100 per cent. "At the moment at United, there are too many voices saying 'we should be doing this, we should be doing that or I should be playing in this position'. "That's when you get a performance like the one at West Ham, it just looked disjointed." Huth also thinks Mourinho has lost some of the swagger that helped him win league titles in Portugal, England, Italy and Spain and two Champions League titles. "He seems to have lost a bit of the swagger, the 'I don't care attitude' he used to have and the connection with the players," he added. "If you look back years ago at Inter, Real Madrid and Chelsea he used to have an instant connection, a spark with the players. "They would do everything for him but at the moment it's not quite there." Huth knows first-hand what it's like to play under Mourinho having been at Chelsea during the Portuguese manager's first reign at Stamford Bridge. And the German defender, who won the Premier League title with both Chelsea and Leicester, talked about Mourinho's uncompromising style. "He's brutal," Huth said. "It was more than 10 years ago that I worked with him but he certainly wouldn't let you get away with any lax attitude or a bad session. He encourages you and be positive but the second you don't do it, he was on you. "He was brutal and honest at the same time. Certainly, at Chelsea, everyone took responsibility for their own performances. He was at the helm with all the preparation and tactics he used to do but ultimately on a Saturday, it's the player's job. "It's not a nice place to be when he goes for you, absolutely not," he added. "It's something you learn to deal with the further you go on in your sporting life but yes, I got picked out many a time. "I went home and the next day was another day and he'd forgotten about it. He was very here and now. There was no issue in terms of I don't like you but he needed you to do a job and if you didn't do it you weren't the player for him."